www.searchingforreason.net : Celebrating President Obama’s 57th birthday! CONGRESSIONAL CANDIDATE MAURA SULLIVAN. Celebrating President Obama’s 57th birthday! CONGRESSIONAL CANDIDATE MAURA SULLIVAN. 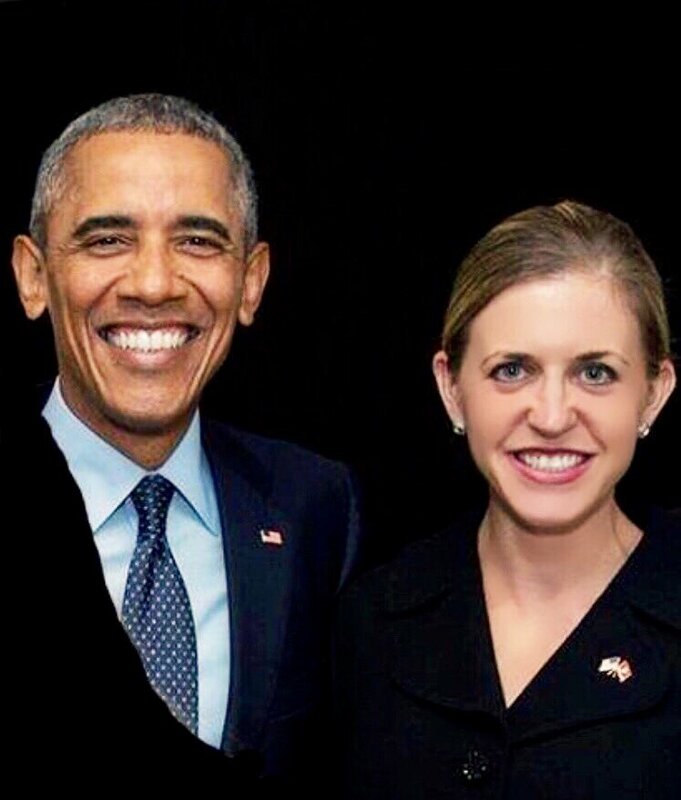 Maura is proud of her time serving President Obama, from knocking doors for him in New Hampshire in 2008, to serving as an Assistant Secretary at the VA and a senior advisor at the Pentagon. President Obama’s leadership, commitment to public service and integrity has always inspired Maura. During her time in the Obama Administration, Maura worked on expanding health care for military families and providing care for Veterans - work that is in danger of being undone by the current administration. We need to send a new generation of leadership to Washington that will work together to move our country forward.